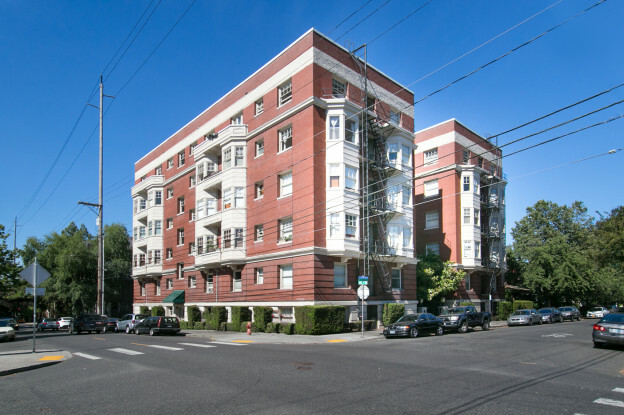 This entry was posted in Listing and tagged 1 bathroom, 1 bedroom, built ins, condo, knob hill, laurie gilmer, listing, murphy bed, Portland, portland condo, the pearl, think real estate, vintage on July 18, 2015 by lgilmer. Living Portland Real Estate is my way of sharing my love for everything Portland. As a Realtor in Portland since 2004 and a resident of Portland since 1993, I love exploring all the Portland neighborhoods, shops, restaurants, and festivals. Check out my blog to see real estate listings, information on local events, reviews of restaurants and shops, and anything else that I think you may enjoy.